The market is very complicated. Gold prices are likely to decline. The important price lines, as I said before, is $ 1312 and $ 1303. 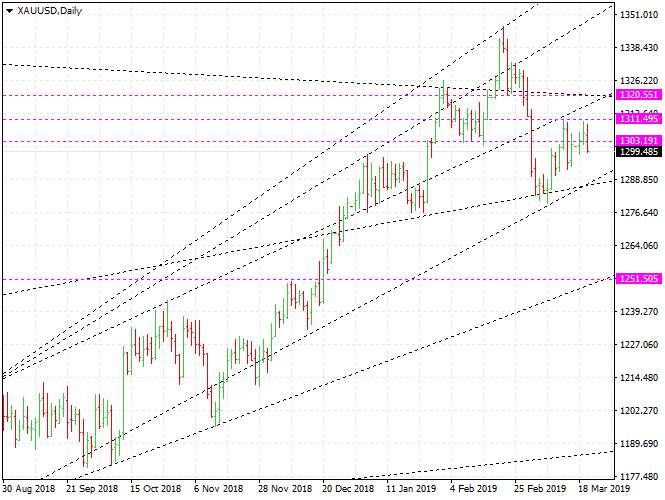 XAUUSD failed to overcome 1312 line and it is falling below 1303. This means that gold prices will fall further. The support line is likely to be $ 1251. It should be kept in mind that the current market is very unstable. There is a fierce battle in the market. If the gold price drops below $ 1250, the market flow itself will change. Therefore, the gold market will never be quiet. I do not know if Sell side will win or Buy side will win.